There’s no such thing as a camp out without them! If you don’t have a fire pit in your yard, you can actually grill s’mores in just a few easy steps! 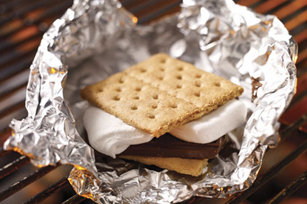 Assemble the s’mores, wrap them in foil, and put them over low heat. In just a few minutes you have a delicious, gooey s’more ready to eat – and cleanup is a breeze! Half the fun of camping in the backyard is getting to sleep in a tent! 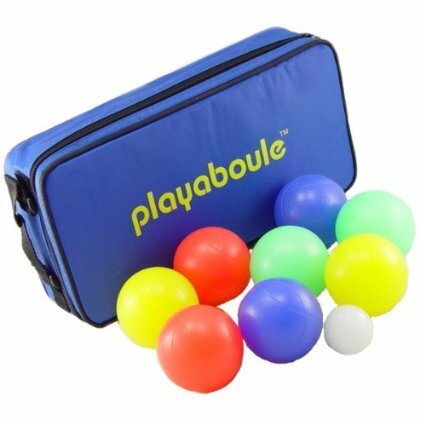 This one sleeps 4 and can be found at Walmart in a variety of fun colors. 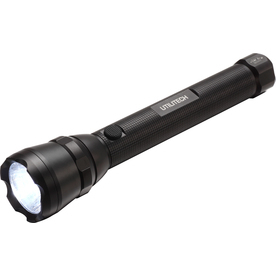 Whether you use them as an accessory to a ghost storytelling session, or to light your way to the back door when, um, nature calls, a flashlight is an absolute must-have for any backyard camp out. When I was younger, I used to beg my parents to let me sleep in my sleeping bag on random nights. For some reason it symbolized a special occasion to me. 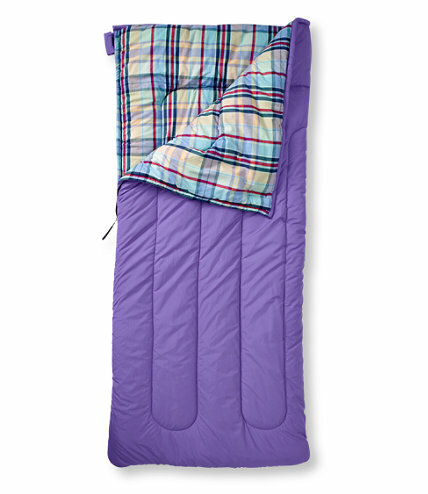 These adorable kids’ sleeping bags from LL Bean will ensure your little ones are tucked in for a good night’s sleep! 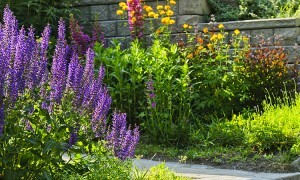 One of the perks of camping outdoors is the lack of access to television or computers! 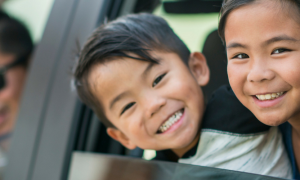 It’s a great opportunity for your kids to get away from the screens for an evening and have some good old fashioned fun. 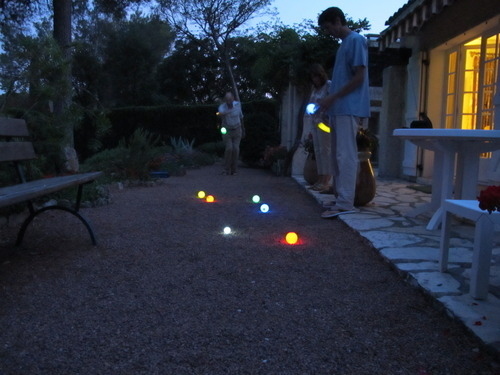 This glow in the dark bocce set will keep them entertained for hours! What are some of your other backyard camp out essentials? Comment below & let us know!